Obtaining an Authority to Operate, or MC Number for trucking can be a tricky process to navigate. There are many areas that need to be addressed, such as who needs an MC number, what type of authority is needed, what type of exemptions exist, what are the costs involved, and what application steps need to be taken. Read on to find out all these details, and more. Who Needs an MC Number? Motor Carrier of Property (Except Household Goods) – This is defined as an authorized for-hire Motor Carrier that transports regulated commodities (except household goods) for the general public in exchange for payment. This is the authority that carriers we work with must have. Motor Carrier of Household Goods (Moving Companies) – This is defined as an authorized for-hire Motor Carrier that transports only household goods for the general public in exchange for payment. Household goods are personal items that will be used in a home. Broker of Property (Except Household Goods) –This is defined as an individual, partnership, or corporation that receives payment for arranging the transportation of property (excluding household goods) belonging to others by using an authorized Motor Carrier. This is the type of authority UWT holds. Broker of Household Goods – This is defined as an individual, partnership, or corporation that receives payment for arranging the transportation of household goods belonging to others by using an authorized Motor Carrier. US based Enterprise Carrier of International Cargo (Except Household Goods) – This is defined as a company that transports international cargo (excluding household goods) and is headquartered in the United States, but is owned or controlled (greater than 55%) by a Mexican citizen or resident alien. US Based Enterprise Carrier of International Household Goods – This is defined as a company that transports international household goods and is headquartered in the United States, but is owned or controlled (greater than 55%) by a Mexican citizen or resident alien. Mexican certificate of registration for foreign motor carriers. FMCSA operating authority is often identified as an “MC,” “FF,” or “MX” number, depending on the type of authority that is granted. Unlike the USDOT Number application process, a company may need to obtain multiple operating authorities to support its planned business operations. In addition, the classifications of operating authorities that are requested will impact the type and level of insurance that is required by the FMCSA. Therefore, a carrier must carefully select only the type(s) of Operating Authority relevant to their business as the Association does not refund application fees. Who does not need an MC Number? Intrastate Carriers – This is defined as carriers that only perform trade, traffic, or transportation exclusively in the business’s domicile state. Private Carriers – This is defined as carriers that transport their own cargo. For-hire Carriers that exclusively haul exempt commodities, which is defined as cargo that is not federally regulated. 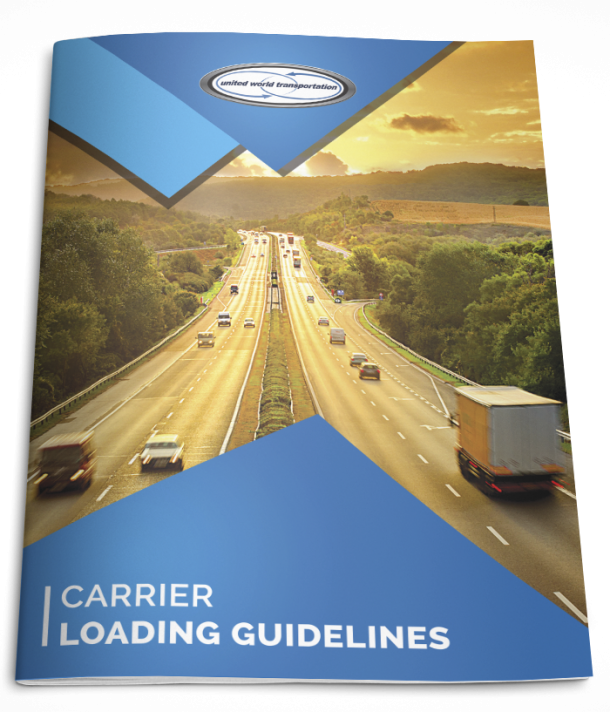 Carriers that operate exclusively within a federally designated “commercial zone” that is exempt from interstate authority rules. A commercial zone is, for example, a geographic territory that includes multiple states bordering on a major metropolitan city. If you are applying for a permanent authority, the fee is $300 US. For filing a notice of Name change, the fee is $14 US. And, if you are applying for a reinstatement of your authority, the fee is $80 US. As noted above, separate fees must be submitted for EACH classification of authority you require. In addition, the FMCSA will not provide refunds for mistaken applications. What are the steps to getting an MC Number? Once you know the type(s) of operating authority you require and how much you must pay, you are ready to apply. There are some differences, depending on if you are a first-time applicant or and applicant who has already registered for a USDOT number or who is applying for an additional authority type. After you have finished the online registration wizard and paid your fees, it will take approximately 25 business days to process your application (note, if your application is subject to further review by the FMCSA, the time will be longer). Carriers who are already registered with the FMCSA and/or carriers who want to add another MC authority type, can apply online and pay the appropriate fees using the FMCSA Legacy Registration System. Note that existing companies must have a PIN to apply electronically.